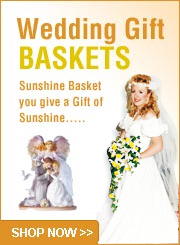 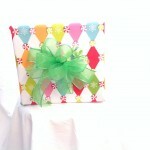 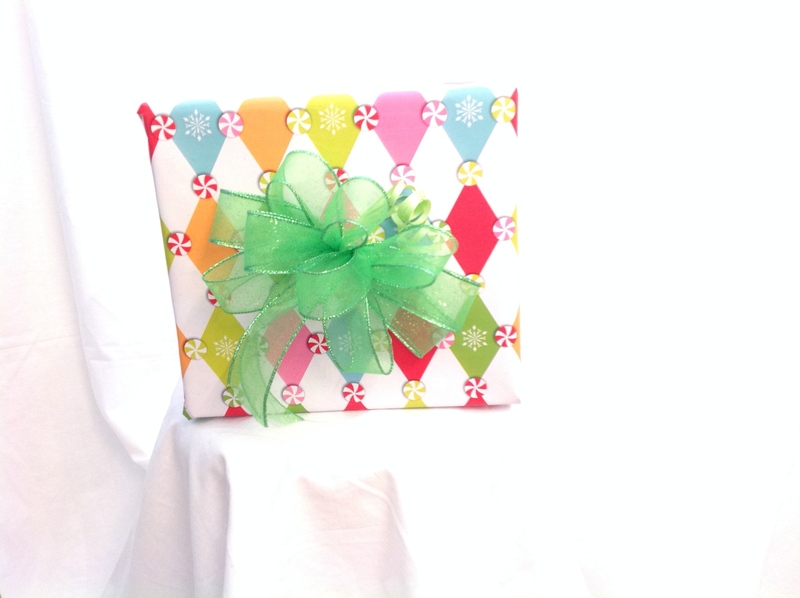 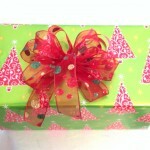 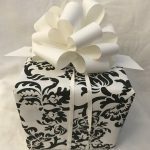 Gift wrapping prices vary by size of package. 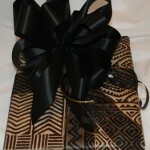 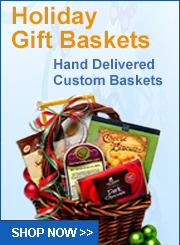 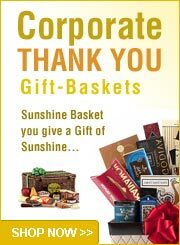 We will wrap your gifts and carefully pack and ship them anywhere in the United States. 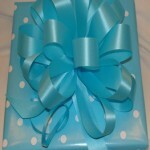 Prices vary by size and type of decorations and bows added.